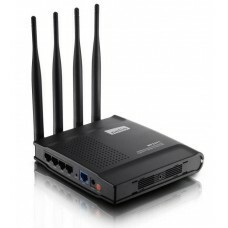 FeaturesExcellent wireless N speed up to 150Mbps, ideal for file sharing, online gaming and Internet..
SpecificationsInterface 4 10/100Mbps LAN Ports1 10/100Mbps WAN PortButton Quick Setup Security But.. 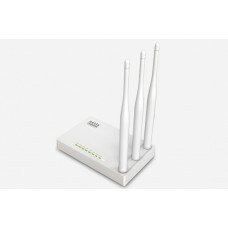 The netis router WF2409E offers 300Mbps high speed to connect your computers, smartphones, wireless ..
A9 is a wireless N300 universal range extender, specially designed to extend the exisiting WiFi cov..
N301 Wireless N300 Easy Setup Router is designed to setup more easily for the home user. 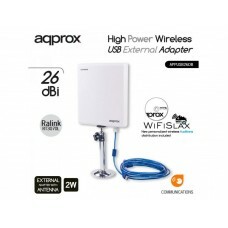 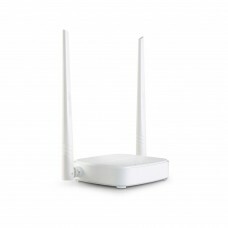 It complie..
300Mbps wireless routerF3 is specially designed for your smart home networking life .Superior Chip, ..
What It DoesAC15 is an AC1900 Smart Dual-band Gigabit WiFi Router especially designed for your smart.. 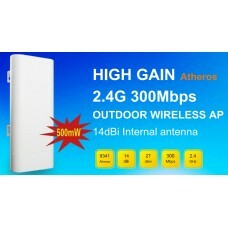 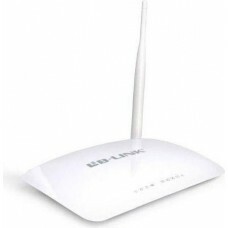 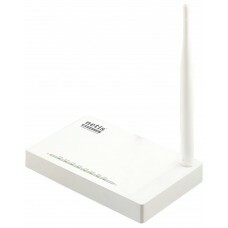 The netis 300Mbps Wireless N Access Point WF2220 provides long range, high performance wireless Inte.. 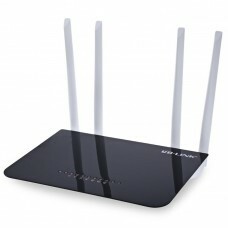 If you have problems with your wireless network coverage and your PC or laptop fails to receive a go.. 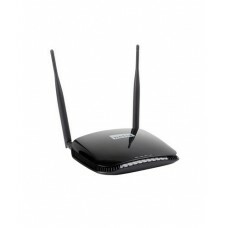 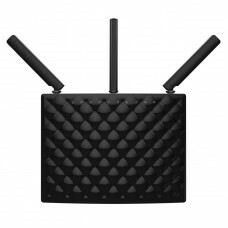 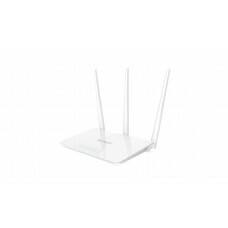 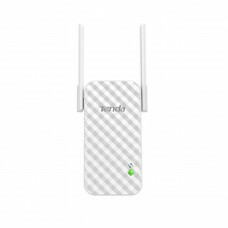 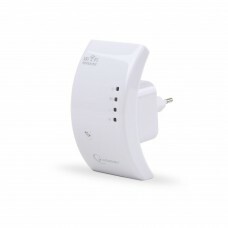 The netis WF2471D N600 Wireless Dual Band Router broadcasts and receives both 2.4GHz 300Mbps and 5GH..
WNP-RP-003 WiFi repeater, 300 Mbps STAY CONNECTED Extends the range of your wireless netw..